So, you finally finished writing the book you have sweated and cried over. With all you have done to write it, people should have the chance to read it. Of course you could go to a big publishing company, but you can always just self-publish. Imagine being totally in charge of your book as soon as it’s published. There are other reasons to for self-publishing, as well. Self-publishing can basically work as a business card. It helps you stand out, and it shows people that you are an expert in your field. Anyone can write a blog post. By showing you have written this book, people will look at you with more respect and authority. When you publish a book, not only will it help you, but it will help any business you have. 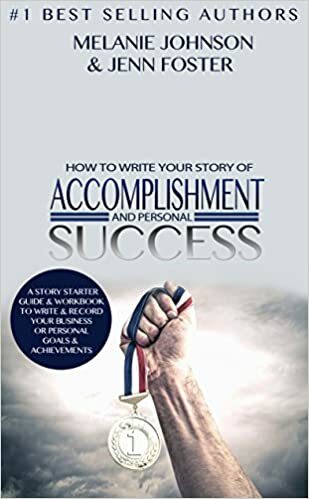 You have this great book, and people will know you can run a great business as well. By self-publishing, you have just created culture. You are no longer just a consumer absorbing every bit of information that comes your way. Making the switch to a creator will be a feeling that you will never want to get over. You can create a better connection with others when you self-publish. To make sure others will read your book, you have to reach out people by marketing and through other methods as well. You create connections not only from promoting your book, but with those who can relate to your work. If you have ever wanted to become an entrepreneur, this is your chance to begin. You’re selling a product (your book), and so many things can come from it. You could have been bitten by the writing bug and keep going or start a speaker career from the popularity you got from your book. Self-publishing a book can grant you in a new degree of networking. There’s no better way to spread your name or business than by talking to people you have met through writing your book. There’s no better way of providing a sense of purpose than to have self-published a book. You know that if you can do that, then you can do anything. The world is open for you to conquer your next mission, and it could have something to do about what you wrote about or not. The book that you self-publish could be the start of a whole new career. Many people’s lives have changed completely just because of one book they self-published. They got rid of their old jobs that they felt stuck at, and they embraced everything that came from self-publishing. At this point, what are you waiting for? Go and self-publish a book already!